I have always had a love for mason jars. I love the vintage/southern feel they give me. 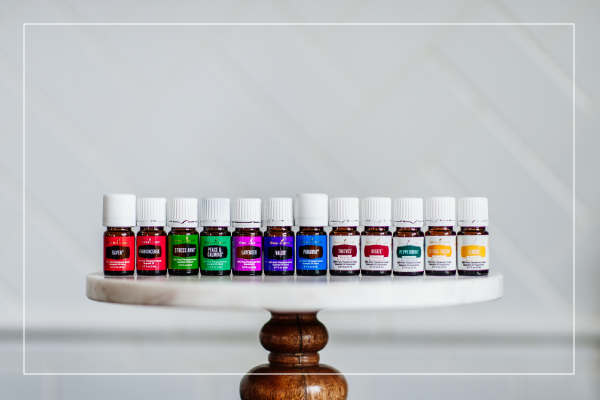 Recently they have become very popular in the decor of parties, weddings, and even in your home! I want to have a dinner party and hang mason jars just like the picture above! So gorgeous! 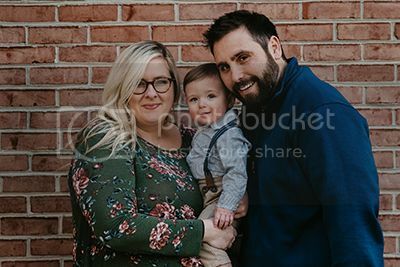 This photo is actually from the wedding of a girl I went to school with. She was married in Wisconsin and I can honestly say I loved everything about her wedding! The way they used the mason jars filled with candles to line the wooden dance floor outside was absolutely beautiful and so romantic! 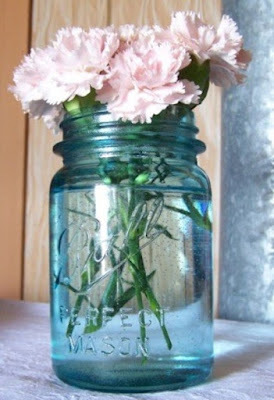 I obviously love the idea of using mason jars as a vase but I really like this take on that. 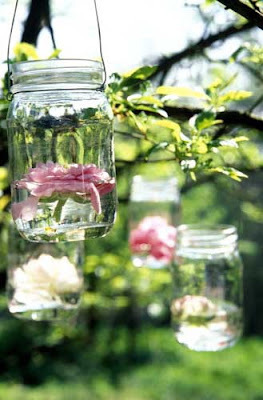 How cute to have flowers floating in the jars hanging from trees! Love it! 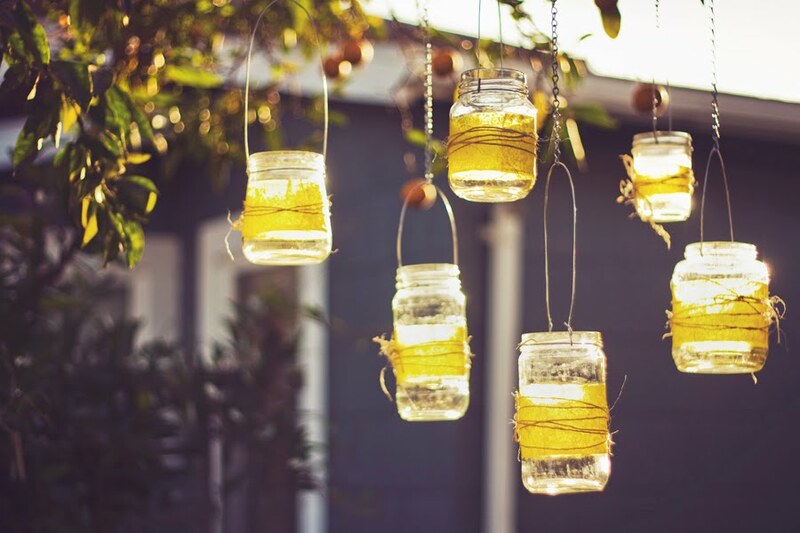 There are so many creative ways to use these vintage pieces and I wish I was throwing some sort of party or event so I could incorporate them in the decor!